Leading global automotive supplier celebrates major milestone and welcomes new company leadership to the Missouri manufacturing plant. SEDALIA, Mo. - Gov. Jay Nixon today joined local officials and company leaders from Maxion Wheels, formerly Hayes Lemmerz, a global leader in steel wheel manufacturing, to celebrate 35 years of operation in Sedalia. 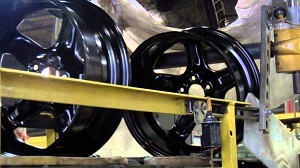 This anniversary comes as parent company Iochpe-Maxion establishes its presence in the United States through the acquisition of Hayes Lemmerz International, which includes the Sedalia wheel facility. Photos Courtesy of Sure Champ. SEDALIA, Mo. 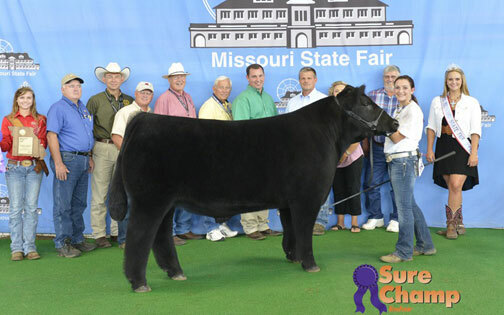 – Kayla Morrow, daughter of Kevin and Twila Morrow, is the exhibitor of the 2013 Grand Champion Steer at the Missouri State Fair. Kayla is a member of the Nevada FFA Chapter in Nevada. Her prize-winning Crossbred Steer weighed 1,310 pounds. The Reserve Grand Champion Steer honor went to Mackenzie Mawson, daughter of Rodney and Kay Mawson. Her Crossbred steer weighed 1,315 pounds. Mackenzie is a member of the Archie Achievers 4-H Club in Archie. 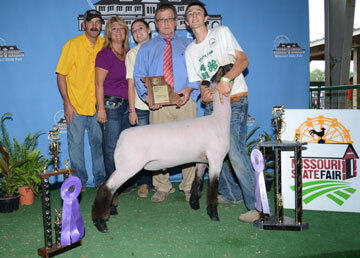 SEDALIA, Mo.– Bryce Schmidt, son of Steve and Rhonda Schmidt, is the exhibitor of the 2013 Grand Champion Lamb at the Missouri State Fair. Bryce is a member of the Northwest Tech FFA Chapter in Maryville. His prize-winning Hampshire lamb weighed 137 pounds. The Reserve Grand Champion Lamb honor went to Tyler Jenkins, son of Terry Jenkins and Linda King, and Susan and Tim Pointer. His Crossbred lamb weighed 140 pounds. Tyler is a member of the Bizy Beavers 4-H Club in Marshall. Since Gov. Nixon vetoed HB 253, Missouri lawmakers have been working to over ride Nixon's veto, but Gov. Nixon continues to stand behind his decision, prompting numerous visits to major universities and meeting with education leaders about the impact HB 253 would have of eduction funding. Monday Gov. Nixon continued visiting areas across Missouri, explaining to voters why he vetoed HB 253, explaining the "negative" impact HB 253 would have on Missouri Schools, while the Missouri Association of School Administrators are saying, "HB 253 will devastate Missouri School Funding," this includes local area schools. After MASA President Paul Ziegler received the figures broken down by school district that HB 253 would take away over a combined 2.6 million dollars from school districts. Franklin County, Mo - SB 75, which modifies provisions related to the issuances of concealed carry permits was signed into law by Gov. Nixon back in July, taking government control of issuing permits and knowledge of who has a permit out of their control. This afternoon the Franklin County Sheriff's Department released a statement, outlining the changes in who actually issues a concealed to carry permit, which will go into affect after Aug. 29, 2013. Previously, the Department of Revenue were the ones issuing permits, thus allowing the Government to essentially know who can carry a concealed weapon, but SB 75 not only gets rid of the government's involvement, but also protects the privacy of those who have a permit. By Kaylin Bade. Photo courtesy Missouri State Fair. Sedalia, Mo. 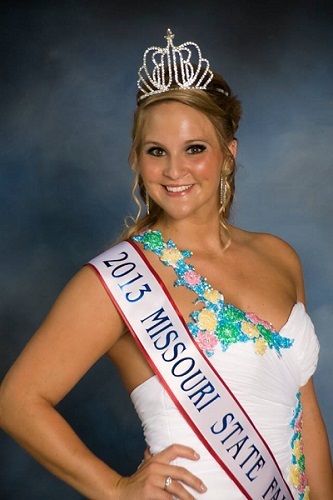 - Miss Ashley Bauer, 2012 Warren County Fair Queen, was crowned the 2013 Missouri State Fair Queen late yesterday afternoon. Bauer is the daughter of Todd and Suzanne Bauer and is a Warrenton High School graduate. After Gov. 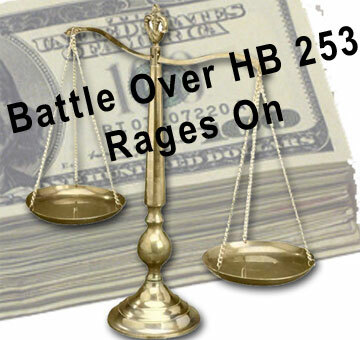 Nixon vetoed HB 253 earlier this summer stating, "Legislations' $800 million price tag would jeopardize vital public services and undermine economic growth." In response to Missouri lawmakers attempts to gather the votes needed to override the veto, Nixon has made several appearances defending his actions, most recently speaking at the University of Missouri in Columbia earlier today. Yesterday, the Missouri Dairy Association, opponents of Nixon's veto, released a statement, demonstrating Missouri's Agriculture's support on HB 253. You decide on how you feel. Below are both statements released by Gov. Nixon's office and the Missouri Dairy Association. SEDALIA, Mo. 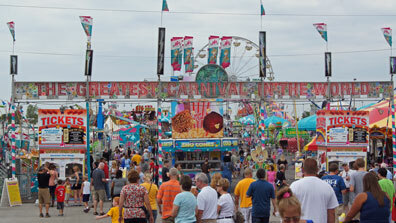 – Families can save money by purchasing tickets in advance for Missouri State Fair gate admission and carnival rides. A new $45 jumbo pass is being offered for the first time, which is a $132 value. This new ticket provides an individual with a wristband that is valid for four consecutive days of gate admission and unlimited carnival rides, Aug. 12-15. Both the new jumbo pass and a single day carnival ride ticket, for $18.95, are available exclusively at any Walgreens, now through Aug. 7. Annual economic development report gives Missouri’s corporate tax index an “A,” puts Missouri in the top ten pro-business states for the fourth year in a row. 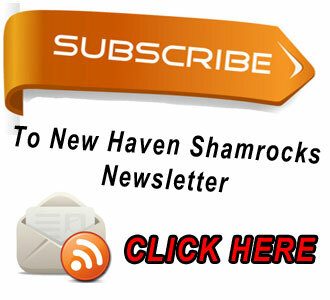 JEFFERSON CITY, Mo – The fiscally-sound policies and job creation strategies of Gov. Jay Nixon’s administration were praised by the nation’s premier international brokerage and consulting firm, as it again rated Missouri as one of the top U.S. states for business. Missouri came in at number 9 in the Pollina Corporate Top 10 Pro-Business States for 2013, an annual study considered the most comprehensive in the economic development industry. 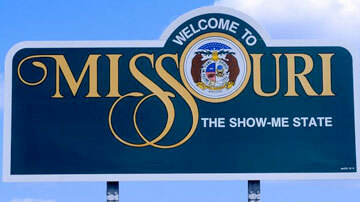 Among other factors, Missouri received “A” grades from Pollina for its corporate tax index, unemployment insurance, and electricity costs. This is the fourth consecutive year that Missouri has been listed in the top ten. By Tom Uhlenbrock. Photo courtesy Missouri Division of Tourism. St. Louis – Some 230 works of art, many unseen for years, are on display in the new wing that opened this summer at the Saint Louis Art Museum. 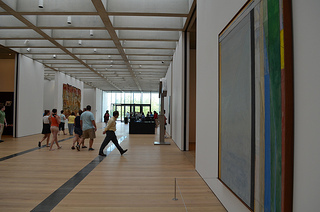 After three years of construction, visitors were welcomed to the East Building expansion to the main museum. The main building, built by renowned American architect Cass Gilbert as the Palace of Fine Arts for the 1904 World’s Fair, boasts a Beaux Arts façade and a grand lobby. British architect David Chipperfield designed the new wing and followed the architectural theme used in the sister cities of Chicago and Kansas City, where contemporary additions were attached to the classic lines of the existing museums.